With extensive experience in liquor and beverage logistics, we have developed comprehensive industry-specific logistics solutions, through our well-established network with regular transportation and hubs at all the important locations. We utilise every possible synergy to ensure that your supply and distribution logistics strategy meets its objectives – wherever they may lie. 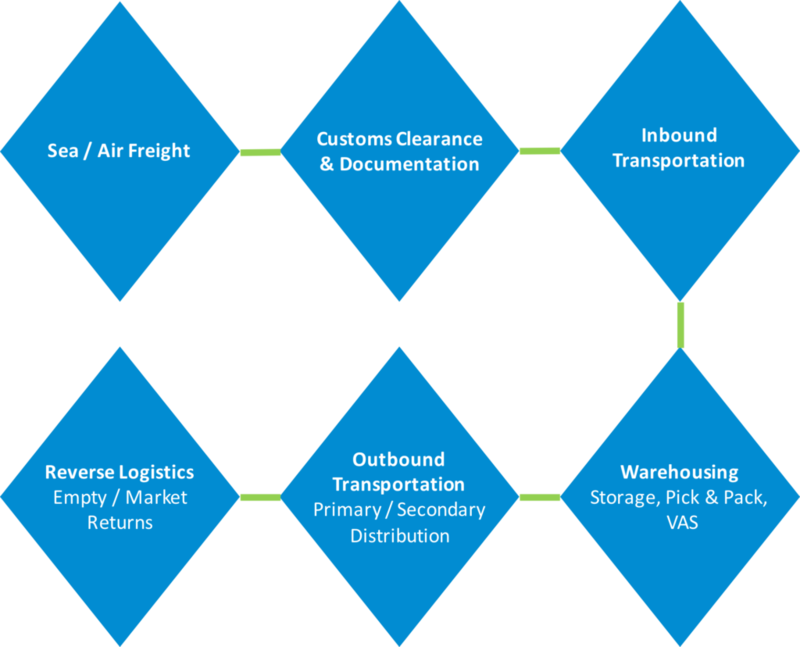 Leveraging our vast experience and industry experts, we are able to design and develop tailor-made solutions that satisfies the needs of your current and future supply chain needs. Our solutions go beyond documents, where we have engineered and modified delivery vehicles to match the needs of our customers’ up/down stream supply chain.